Since the inception of smartphone revolution, an impressive number of startups made their mark on various industries. 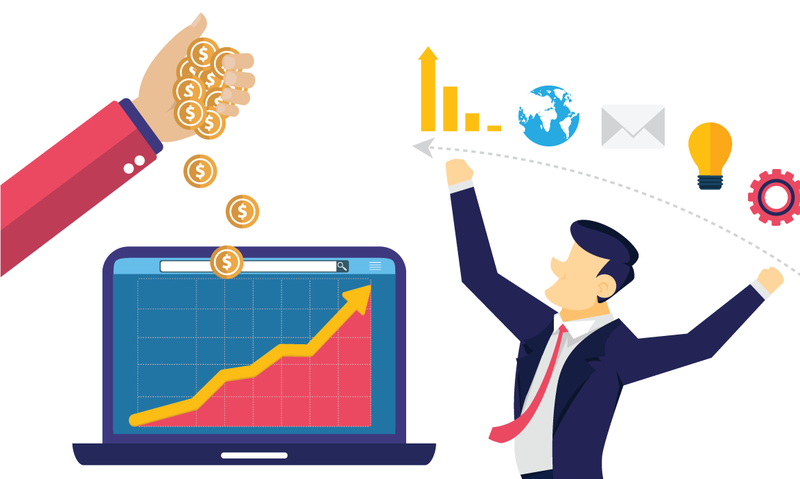 There is a significant increase in the rate of emerging businesses owing to the remarkable developments in technology. Taxi app companies alone are the reason behind an industry worth $40 billion. However, many taxi startups fail to sustain for longer periods due to inflexibility in the business models. One of the previous articles explore the reasons behind the most successful taxi app solution. Contrarily, this article discovers the causes of failure – specifically, due to the deficit of sustainable policies. It also mentions brief case studies and recommends an appropriate path to ensure sustainability. Although a substantially high number of taxi businesses flopped, yet this text emphasizes the ones which nosedived after making a decent start. Lack of persistence remains the primary cause behind flopped cab startups. It was a promising initiative started in London. It raised sizable funding within weeks of its launch. The taxi app attracted over 0.3 million users in the first couple of weeks. The business model was disparate to the existing companies but was favorable. It did not challenge the established operators since Karoo did not keep paid drivers. Instead, the London taxi app complemented the competitors’ productivity by finding rides for them and got a commission in return. However, Karhoo went into bankruptcy in less than six months after making a dream start. The executives invested in subsidizing the rides to increase the user-base since they were expecting funding from multiple sources. Although the company was attracting investors, yet none of them promised the cash flow. Consequently, the taxi app business ran out of money. The employees worked without salaries for few weeks before succumbing to the impending bankruptcy. Analyst labeled it as one of the fiercest competitors of Uber and Lyft. 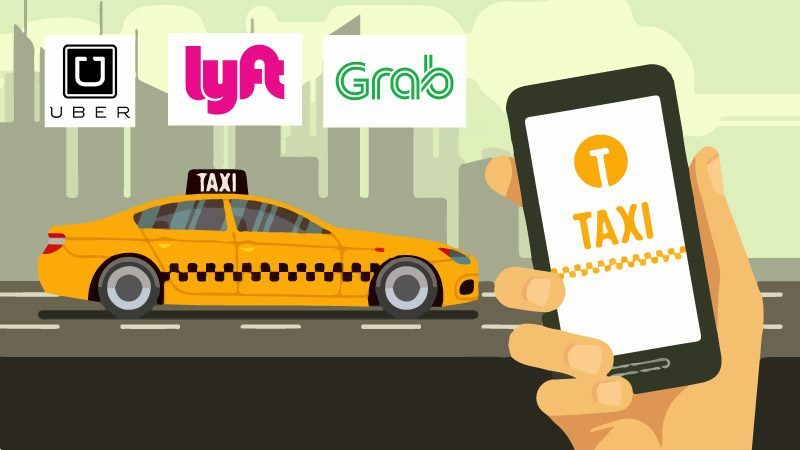 One significant element that distinguished this on-demand taxi service from the giant competitors was the ability to incorporate new features. The features like rating drivers and choosing the driver of choice apart from others made the company stand out. These driver friendly policies were highly praised in the industry. 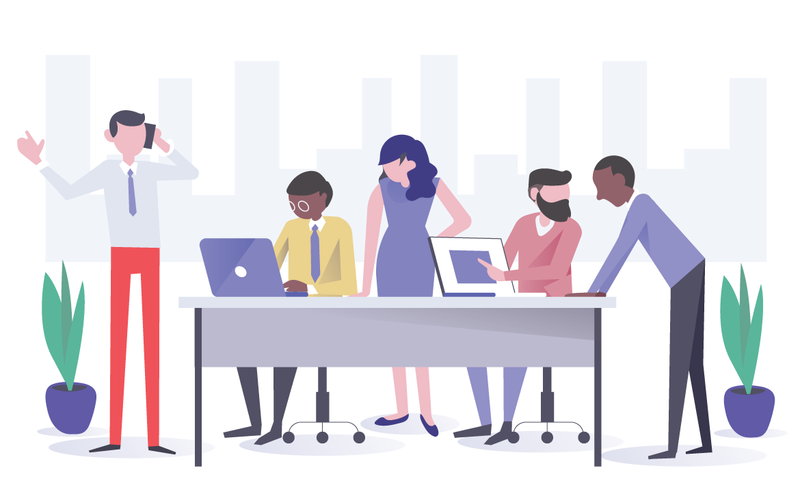 However, Sidecar failed to address the problems of users – the actual force behind the business. While Uber app and Lyft allowed booking in three taps, Sidecar required traversing through multiple choices before finally getting a ride. In an industry where most of the consumers require quick actions, Sidecar took few minutes to schedule a ride. The time driver took to reach the pick-up location was aside. Despite making impressive gains around the world, Uber failed to attain traction in a developing country as good as South Korea. In all these years of Uber’s global success, it could only introduce and sustain UberBlack in Korea – that too up to a minimal extent. The core cause holding Uber is the firm grip of the local taxi union and strict regulations from government. Amid such circumstances, CallBus – a local startup – successfully started and consolidated its position. CallBus founders learned from the case of Uber and introduced a service which did not pose a threat to taxi businesses. It offers only the night time services. During these hours, the number of taxi drivers is extremely low, but the passengers are somewhat higher. The primary reason for failure of Karhoo was the lack of sustainable funding. The company made excessively ambitious plans considering the initial influx of money. However, it choked in the long-run as investors delayed the promised money. Taxi app industry requires promotional packages to attract customers, but this practice should not stand at the cost of entire volume of bankruptcy risk. The acquisition and successful remodeling of Karhoo by Renault indicate that solid funding source can sustain business considerably long time. The case of Sidecar indicates that the on-demand taxi companies should emphasize customer journey map – the hypothetical paths which customers travel to acquire services. Sidecar introduced many exciting features which the top taxi apps could not offer by that time. However, it missed on one of the crucial elements – customer facilitation. The case of Uber presents a significant factor for the success of any startup – the respect rendered to and collaboration with the local community. The government disregarded the stature of Uber and all the facilities that it could bring to the riders in favor of local taxi community. However, CallBus is successfully running by targeting the areas where service was insufficient to meet the demand. Apart from night-only services, the company employs taxi drivers who are helping them in attaining support in the taxi union. 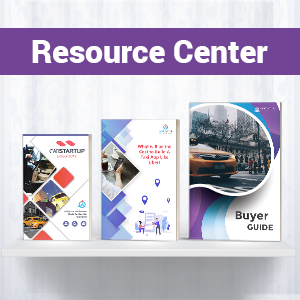 How to sustain business in dynamic taxi app industry? By considering the three cases and a bunch of other studies, one should ensure that the startup complies with the following principles. Avoid expansion in regions where an adequate amount of funding is unavailable. One should make sure that the prospective investors make an investment before starting on an ambitious plan. Cosmetic changes in taxi app should be among the last features to add. 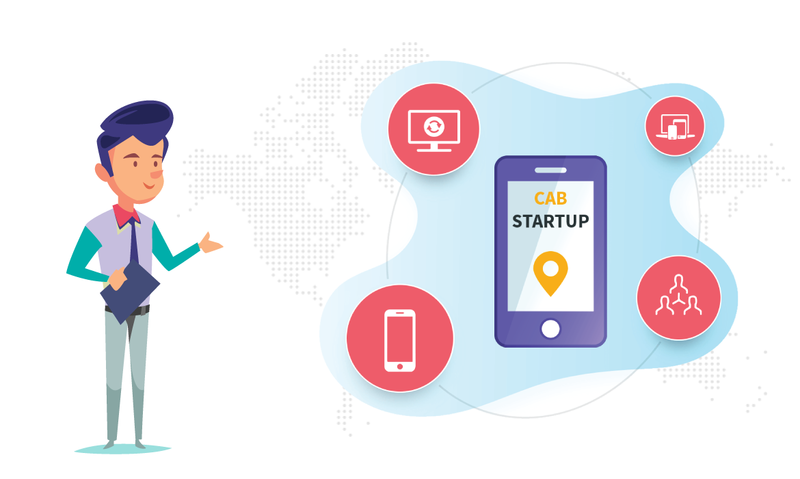 The on-demand cab startups should strive to eliminate any shortcomings which prevent customers to prefer the service over its rivals. Regardless of the size of business, the local regulations the primary factors to consider while scaling up. The service should be tailor-made to cater to the specific needs of the local community. The companies should ensure to embrace newer promising technologies. It is notable that technology, which disrupted the traditional taxi business, can uproot current businesses too. Thus, the incorporation of technology is essential. Uber already revealed plans to introduce flying pilot-less taxi to address the growing traffic concerns. It would be highly inappropriate for a taxi app business to flop despite knowing the causes of failures. The demand for services is big enough that arrival of many new successful startups will not create saturation. All a business enthusiast needs to do is to ensure the facilitation of customers and to invest in the appropriate technologies. Your taxi startup should not lead to failure as long as CabStartup is the underlying platform. Start your free trial today to evaluate our platform. Let’s grow together!